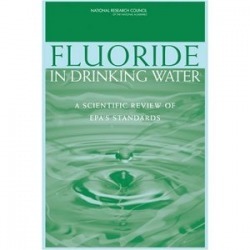 The Scientific American study "Concluded that fluoride can subtly alter endocrine function, especially in the thyroid -- the gland that produces hormones regulating growth and metabolism." 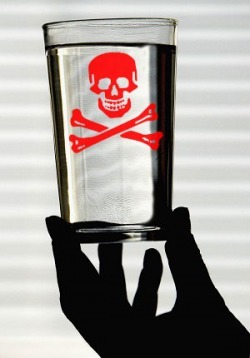 “It is hard to believe that any "weight of evidence" analysis could possibly dismiss fluoride's neurological impacts. 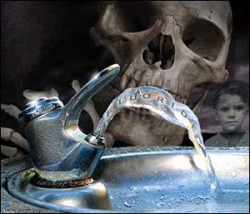 There have now been over 40 animal studies which show that fluoride can damage the brain, and no less than 18 studies which show that fluoride lowers IQ in children, and only 2 that don't. I look forward to reading the full report when it is made available,” says Paul Connett, PhD, FAN Executive Director.